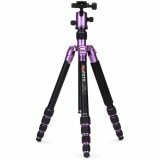 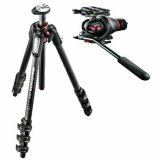 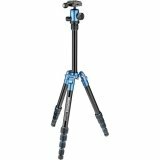 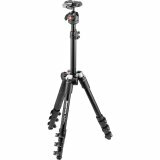 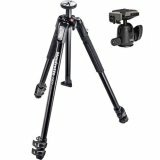 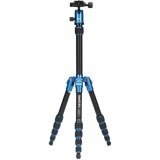 CX Series is a cost-photo and video tripods. 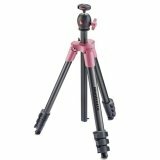 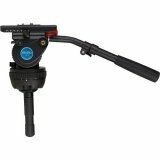 The primary function of a tripod hold the camera steady when shooting at night, panoramas and where we use longer exposure times and camera shake may adversely affect the exposure. 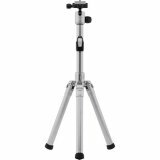 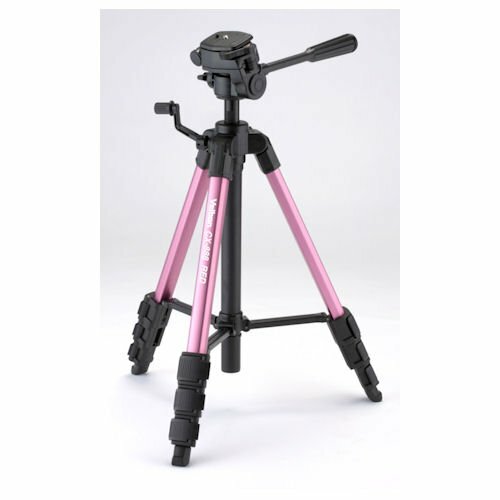 Velbon Tripods are characterized by lightness, performances excellence and low cost. 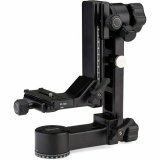 These are the stands for both advanced amateurs and those who are just getting started with photography. 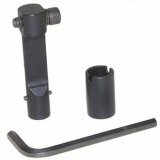 Made from high quality materials ensure long-term reliability and performance.